Never fear a flattened or irregular canal. 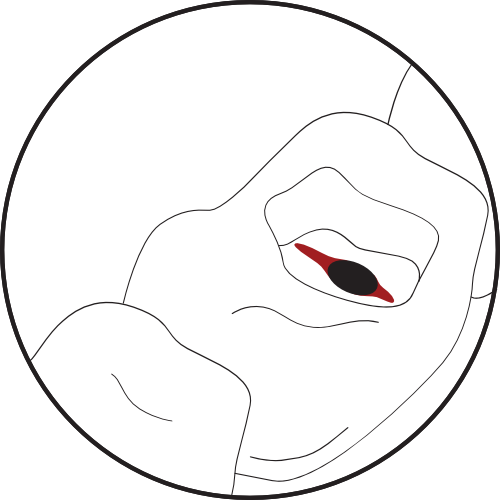 Most root canals have a flattened shape to some degree, presenting narrow anatomic areas with pulp and/or necrotic tissue. 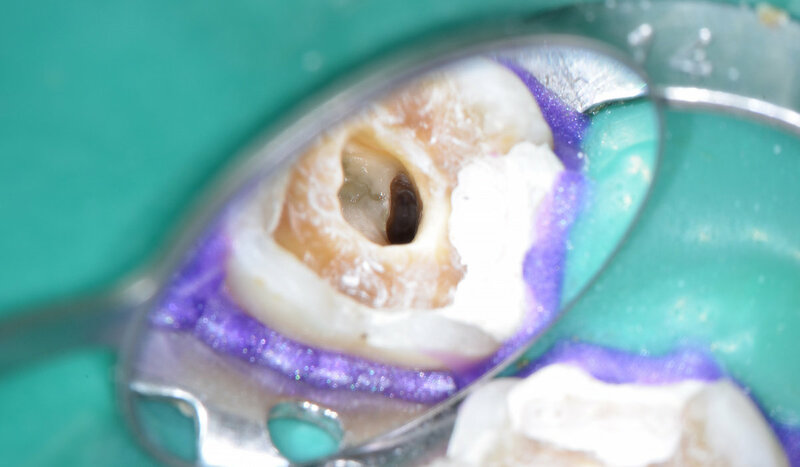 This flattening happens in 89% of lower molars, 75% of lower incisors and 54% of upper premolars. When instrumenting canals with traditional files, a large portion of wall areas remains untouched. Ultrasonic tips can considerably raise the percentage of cleaned surface and enhance the removal of biofilm. 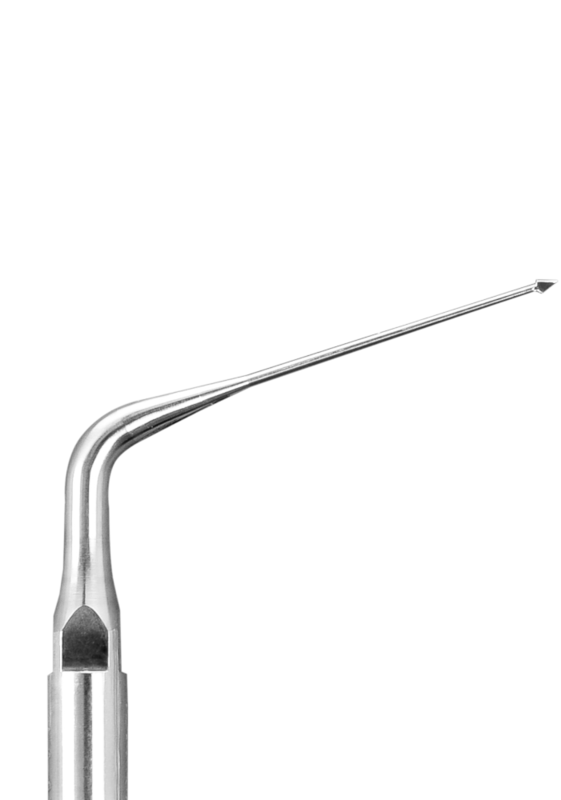 The Isthmus D tip is specially developed to treat ishtmus or low access areas in which end and side cutting action is necessary. 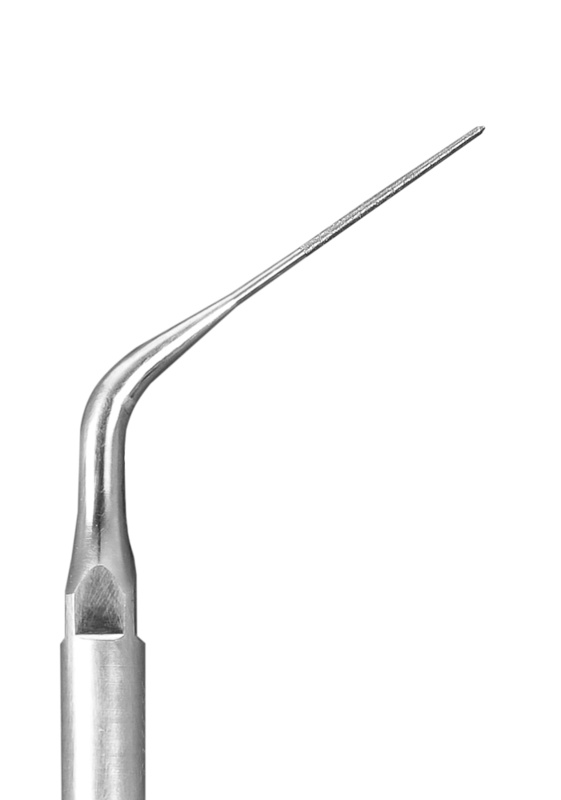 The E4D provides safe and effective side cutting or pulpal floor dentin removal. Essential in enlarging access and troughing groove walls. The R1 Clearsonic™ tip is used for selective cleaning of areas left untouched by traditional files. It is an excellent choice for retreatments, especially in oval shaped canals, and very effective in the removal of Gutta-Percha. The R2 Flatsonic™ tip is used for selective cleaning of areas left untouched by traditional files. It is an excellent choice for retreatments, especially in long oval canals, where even the R1 Clearsonic would not fit. Very effective in the removal of Gutta-Percha. Files Aren’t Enough to Clean Narrow Canals. Root canals are not round but in fact flat and many different shapes. Traditional files are unable to clean the isthmus. Traditional Files don’t touch every wall. If there is no touching, bacterias are not removed. 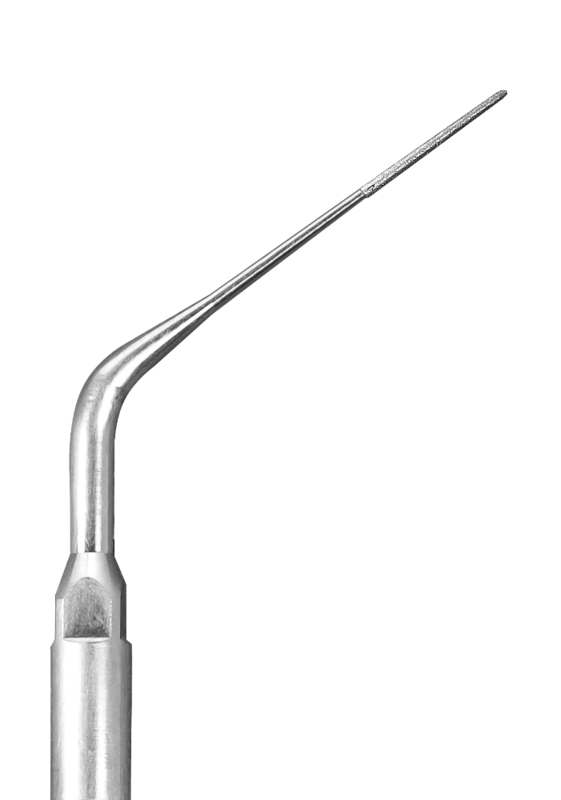 1 – Clean the flattened canal using a proper diameter ultrasonic tip. For thinner canals, we recommend the ISTHMUS or ISTHMUS D tips. For larger canals, the E5 or the E4D. 2 – Touch the canal walls with the ultrasonic tip in order to dissociate the biofilm. Diamond coated tips have a higher cutting action. Therefore, they must be used with caution, preferably by professionals that have magnification equipment available. 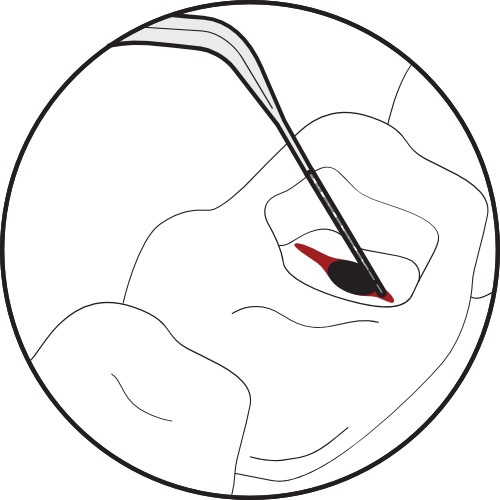 3 – Finally, you may turn on the water flow to rinse and remove debris created during the procedure. 1. Canals after instrumentation with files. 2. 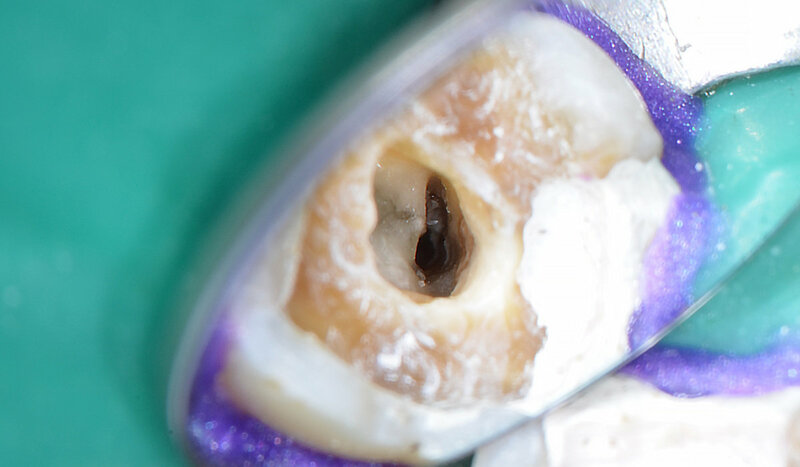 The ultrasonic insert must touch all flattened areas including the buccal and lingual walls. 3. Clean walls after the procedure. Use the tip gently, as if you were using a 0.5mm mechanical pencil. The cutting does not come from the pressure applied, but from the vibration. Avoid working for more than 30 seconds without water flow – it can damage the hand piece due to overheating. 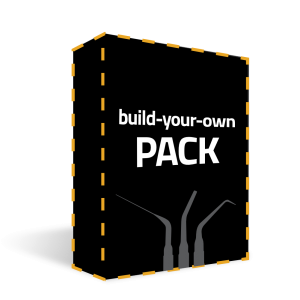 Starter Packs to get you going. 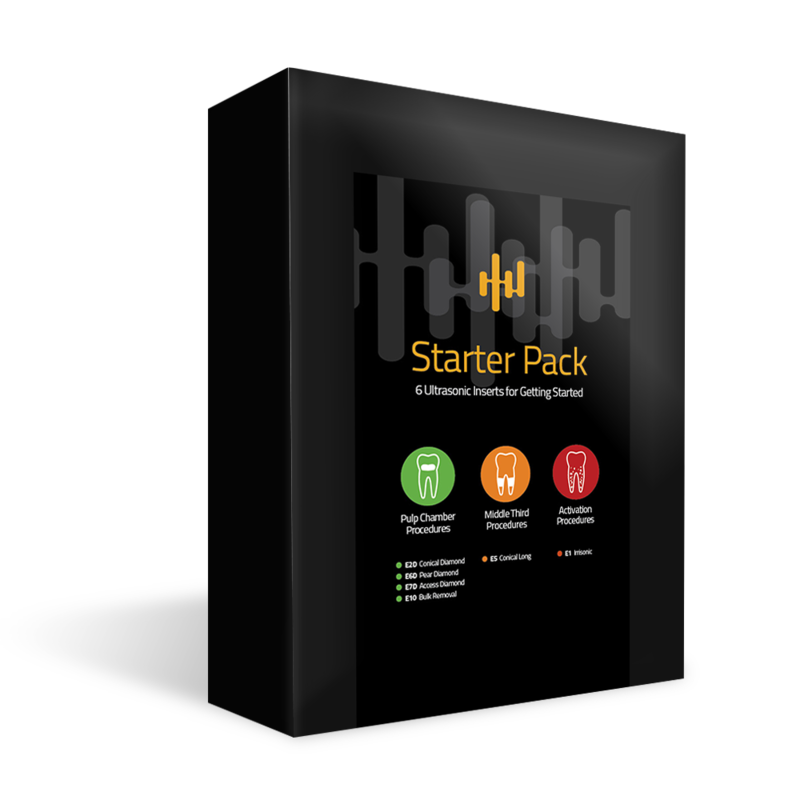 We’ve assembled three separate starter packs packaged with a procedure field guide to get you started supercharging ultrasonics in your practice. The Endo Starter Pack includes 6 Ultrasonics Tips to get you started with Pulp Chamber, Middle Third and Activation procedures. 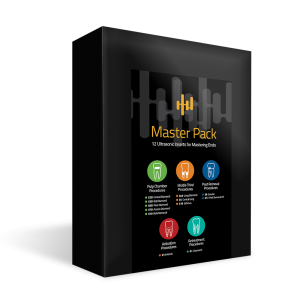 The Endo Master Pack includes 12 Ultrasonics Tips for Pulp Chamber, Middle Third, Activation, Post Removal and Retreatment procedures. 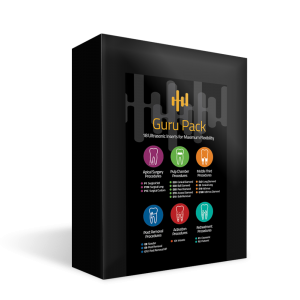 The Endo Guru Pack includes 18 Ultrasonics Tips for maximum flexibility with Pulp Chamber, Middle Third, Activation,Post Removal, Apical Surgery and Retreatment procedures. When purchasing tips we offer savings for every 6 tips you add to your cart. No discount codes just add to your cart and start saving. All contents (c) Helse Corp.